Winter weather will be arriving in Listowel, ON very soon. Make sure that you are doing everything that you can to ensure that your vehicle makes it through the winter running smoothly. Visit the Stop 23 Service Department to have your vehicle inspected before the weather turns today! 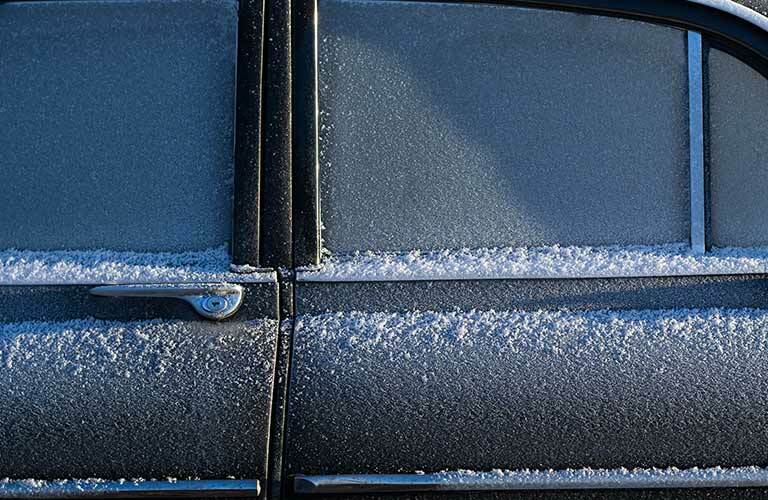 Now, let’s take a look at few tips and tricks for caring for your car this winter! The battery of your vehicle powers the entire electrical system of your vehicle and plays a huge factor in your vehicle starting. In warm weather, having a poor battery may not impact your vehicle’s performance very much. However, when the weather gets colder, a poor battery becomes much more likely to stop working. To avoid this, make sure to have your battery checked and replaced if needed. Doing so will save you a larger hassle down the road! Another tip we have is to make sure that you are checking and monitoring the key fluids in your vehicle. The most important fluids to monitor in the winter are the coolant, window-washer fluid, and gasoline. Coolant is vital during the winter as it helps to prevent your engine from freezing up in the cold weather. Additionally, if you ensure that your window-washer fluid and gasoline are always above half-full, then there is a significantly better chance those fluids will not freeze. A frozen gas line can be a huge problem and potentially dangerous. The final tip we have for you is to make sure that you are frequently checking your tires during the winter months. Cold weather can reduce your tire’s air pressure significantly. So, make sure that you are checking your tire pressure regularly. Also, if you notice the tread on your tire is wearing thin, we strongly recommend you have your tires replaced before the snow and ice arrive this winter. Remember, you can contact the excellent staff at Stop 23 with questions anytime! What are the Advantages of Buying a Used Vehicle? This entry was posted on Wednesday, November 14th, 2018 at 7:23 pm	and is filed under Tips & Tricks. You can follow any responses to this entry through the RSS 2.0 feed. You can skip to the end and leave a response. Pinging is currently not allowed. Winter is harsh for vehicles. During this period, the roads become covered with snow. So it is suggested to use snow tires in vehicles. These tires provide better grip on the snowy road. Due to excess cold in winter,oil and other fluids become thicker and therefore it is recommended to use comparatively thinner oil and other fluids. Battery is extremely affected due to winter. So we should conduct volt test on battery to check it’s condition and if it is found to be in bad condition, then replacement of the weaker battery is necessary. 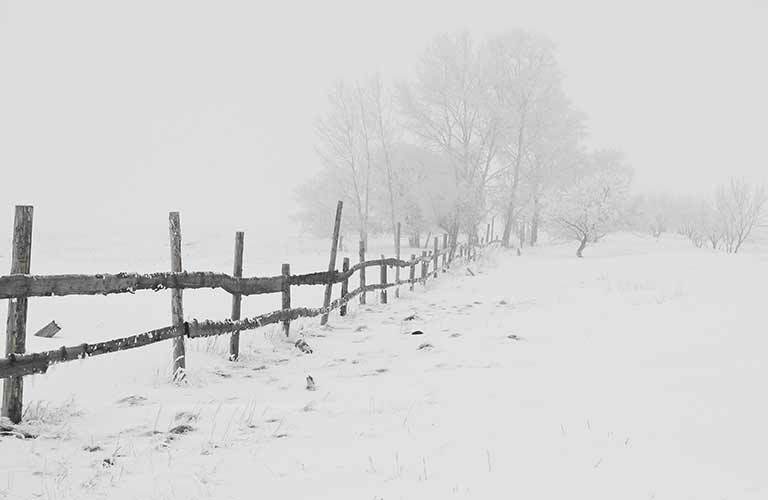 Staying inside the home is the best possible way to stay safe during Jack Frost. But sometimes, some situation forces us to go outside and take a ride. Just think- what you would do, if your car is not prepared for the snowy roads. I don’t think it could be risk-free to take an unprepared car for a ride. Thus, it is always advantageous to keep your intermediary prepared for the white time. Many operatives don’t know how to prepare their speed machine for the snow time. Well, in that case, they should consult an automotive professional because an automotive expert can give right recommendations on winter driving.